We provide discounted wholesale pricing to our wholesale partners. 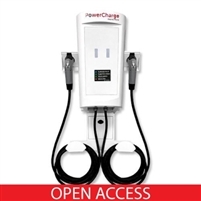 Please complete the simple application for 24/7 access to wholesale pricing! 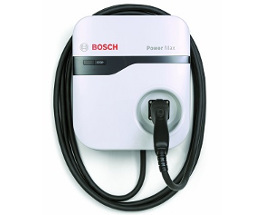 Our wide array of residential charging equipment will ensure that you find the perfect charging station for your home. 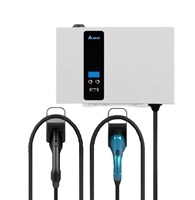 Our wide array of commercial charging equipment will ensure that you find the perfect charging station for your commercial project. 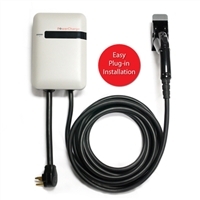 We also carry all of the accessories needed to complete your charging station product. Search the product menu for a complete list. 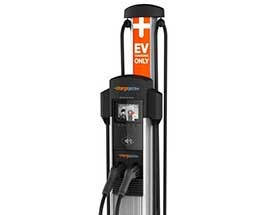 Here at EV Charge Solutions, we only work with and sell the best brands and products in the industry. 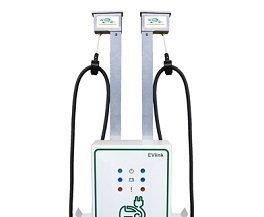 Our product offerings paired with our experience and knowledge base will ensure that your project runs smoothly. 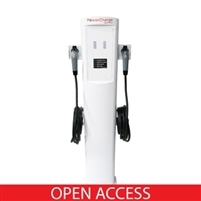 Need some assistance with your next charging project? We will walk you through design and installation, as well as funding assistance, permitting, signage, training and maintenance after the sale. Please send us a message or give us a call!